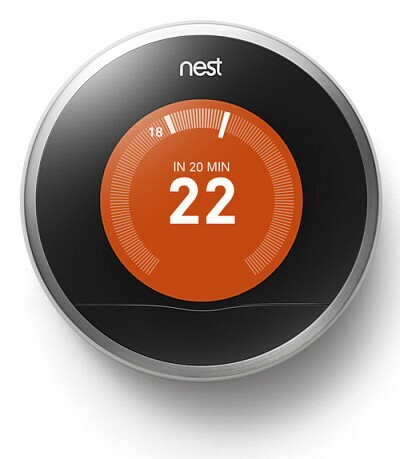 Internet giant Google is acquiring smart home and connected devices company Nest Labs for $3.2 billion. Nest Labs is best known for designing modern connected thermostats and smoke detector systems. Nest Learning Thermostat launched in 2011 is an automated HVAC controller which learns your habits and helps you save energy. Nest Protect is an internet-connected smoke and carbon monoxide detector which can me remotely monitored. Google is ready to enter the young and fragmented active sustainable systems, home automation and green tech industry, and leverage its global platform reach to take it by the storm. Google had hinted about its plans for its own home connected platform Android @Home. The agreement is currently pending government regulatory approval, which wouldn’t really be a hurdle for Google at this point. A Poem dedicated to Architecture and World famous Architects!